A whooping cough is spreading around now and it’s mostly affecting the children, it has to be stopped now before becoming a very big issue in our house. Have you fully vaccinated the young one in your community? It has to be totally eradicated because this disease is highly contagious, even if you are vaccinated, that does not keep you from getting it if you go closer to an already infected person, it is so because is highly infectious that is why it should not be allowed in your community, get everyone vaccinated especially the young ones. Whooping cough affect breathing seriously, if your child is having difficulty in breathing, waste no time now, take him to the hospital for immediate treatment. 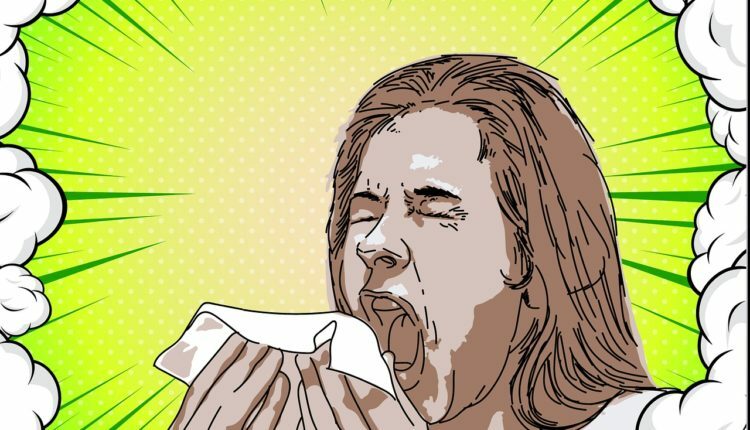 Whooping cough start just like common cold with sneezing, nose congestion and running nose but after one or two weeks it get stronger and severe coughing will begin. Whooping cough is a serious illness in little children, children and adult as well. Pertussis (whooping cough) will cause rapid coughing until the air from the lung is gone, that will force you to inhale with a loud “whooping sound” and it is from this sound that it name emanated from. 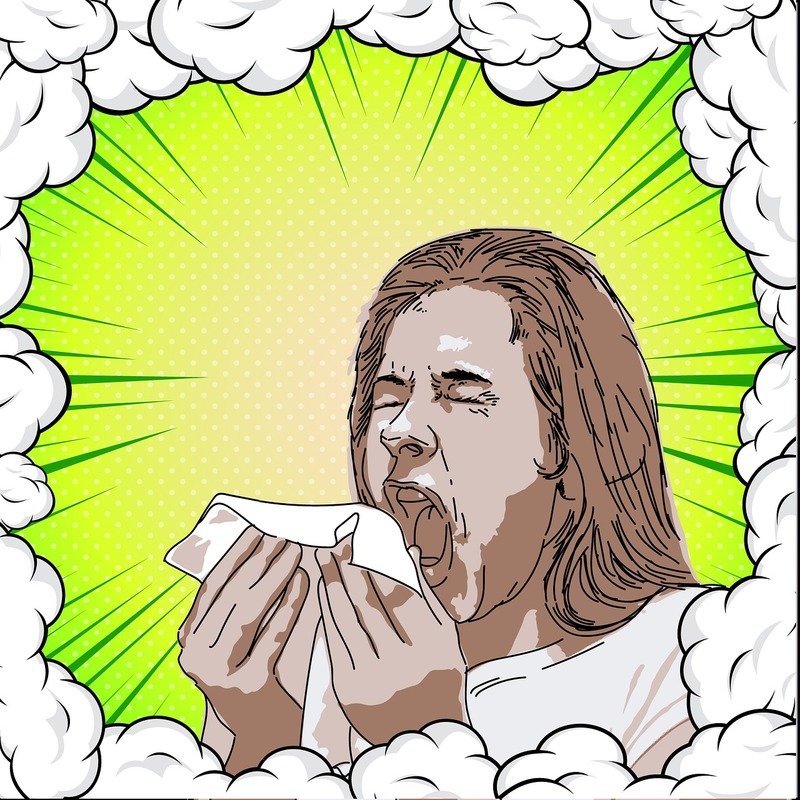 Whooping cough usually gets spread when an infected person sneeze or a cough, the closest person to him get contacted by breathing in whooping cough bacteria unknowingly. In fact, those that are infected most time don’t know they are infected and that is how they pass it to other surrounding them unintentionally and that is how it gets spreading around. Whooping Cough Need to be prevented, and the best way to do that is by vaccination. Parents can also help protect infants by keeping them away as much as possible from anyone who has cold symptoms or is coughing. Go now and get your ward vaccinated before pertussis comes near your house.